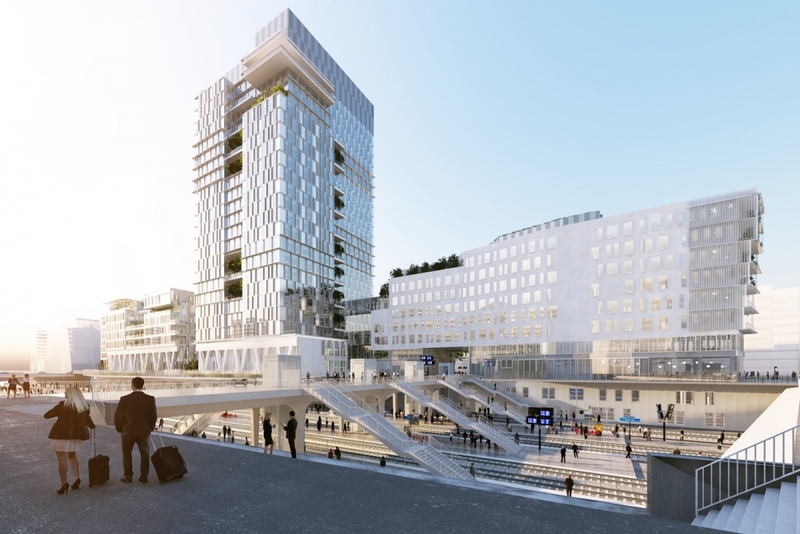 The works on the construction of the new Vinci headquarters in Paris never stop sizzling. The metal structural elements produced by LMV S.p.A. have been laid these days. Online you can find a photo album of the operations of the installation activities. 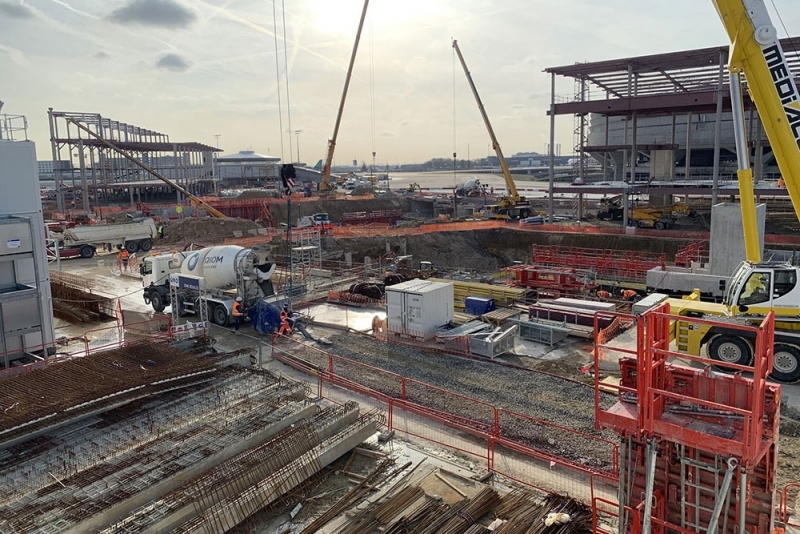 The LMV world construction site opens for the expansion of the Roissy Charles de Gaulle airport in Paris. This is an important order that provides a supply of metallic carpentry of about 3,200 tons for a project of 33,000 square meters. 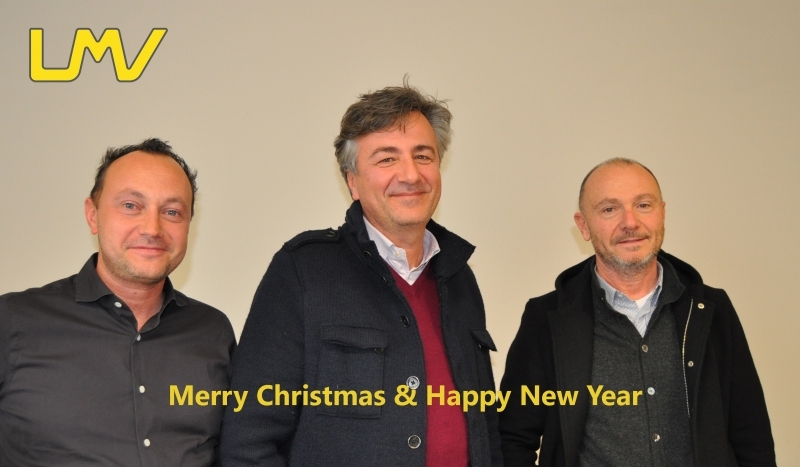 On the 21st December 2018, the management of LMV S.p.A. wanted to celebrate Christmas with all the staff. The opportunity allowed a direct comparison between employees, who deal with the various sectors, as well as being an important moment to increase the spirit of the corporate group and set the new goals that the company has set itself for the new year. 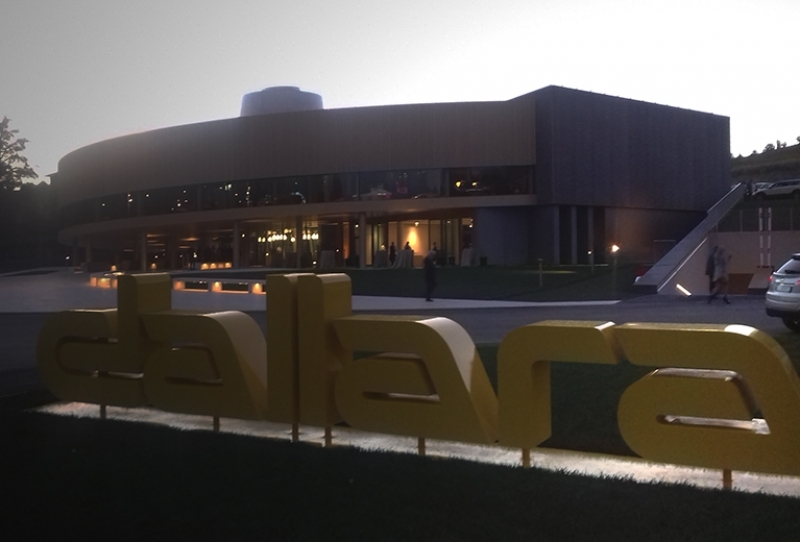 On 26 September 2018 the new Dallara Academy building was inaugurated. On August 21st 2018 the test of the INTAMIN train was carried out on the route LMV S.p.A. which connects the Bologna train station with Bologna Guglielmo Marconi Airport. 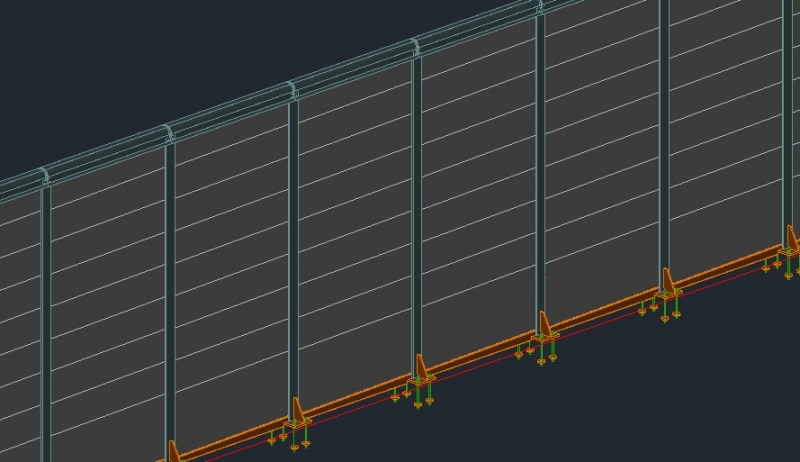 LMV World will produced and assemble steel structures for anti-noise barrier on the highway A22. 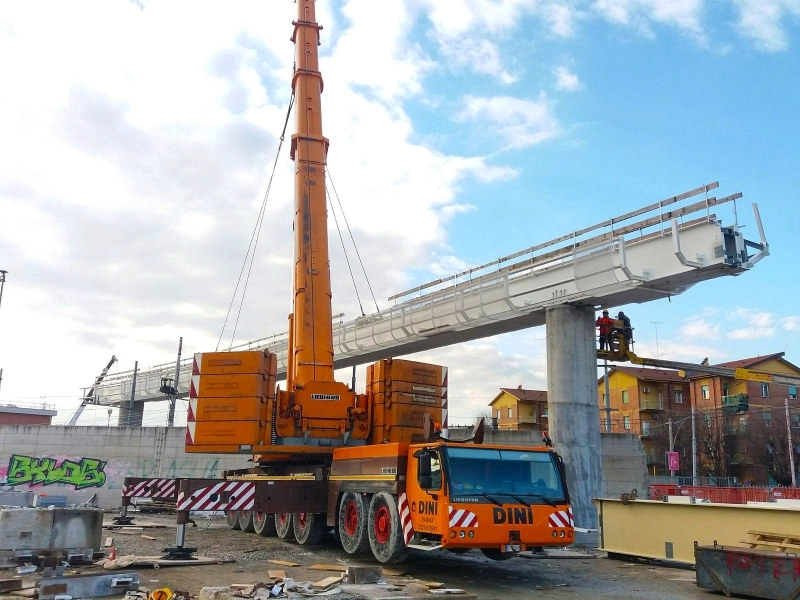 LMV Group is close to the end of installation works on the construction site of a monorail People Mover in Bologna, Italy.